The location is hard to beat. 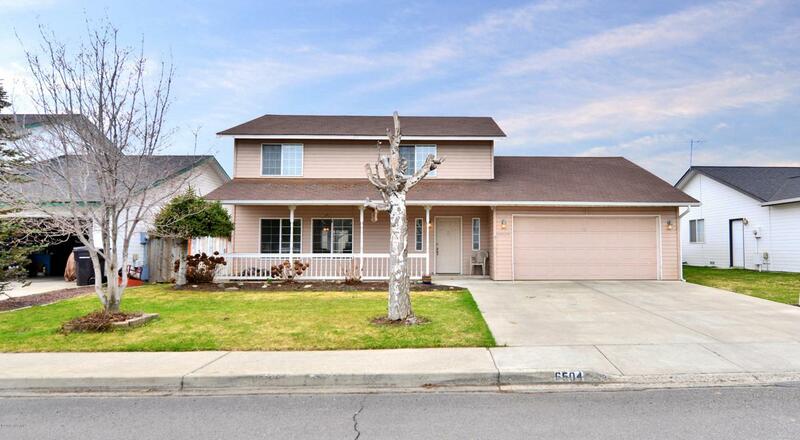 Close to schools & shopping, & a terrific walking neighborhood. This floor plan is desirable. 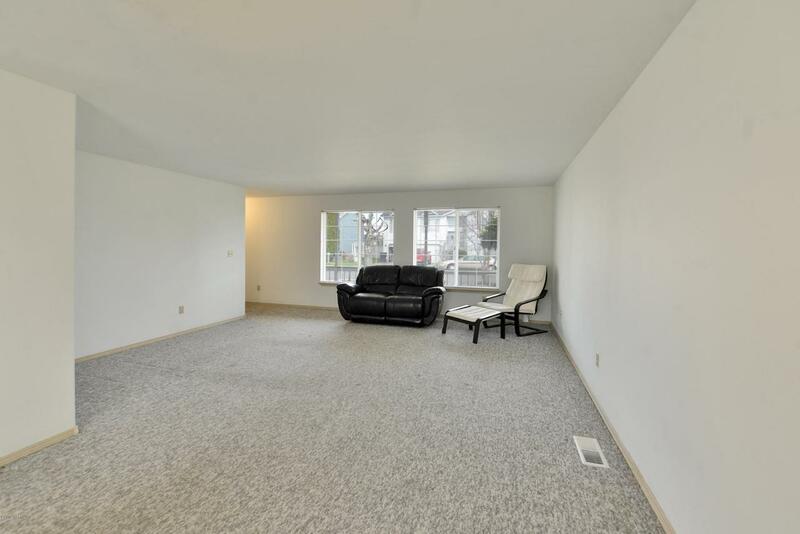 The main floor features two large living rooms, one w/gas fireplace. 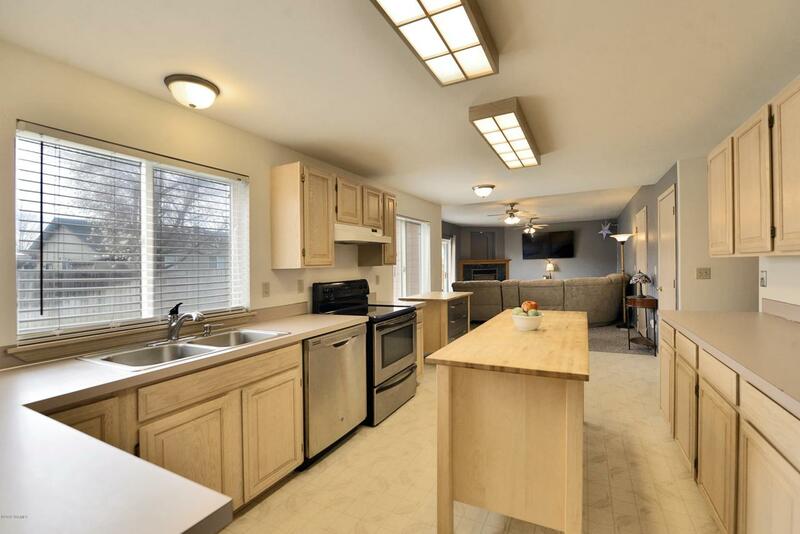 The extra large kitchen has a large center island & plenty of room for food prep & hanging out. Just off the front living room is a dining room. 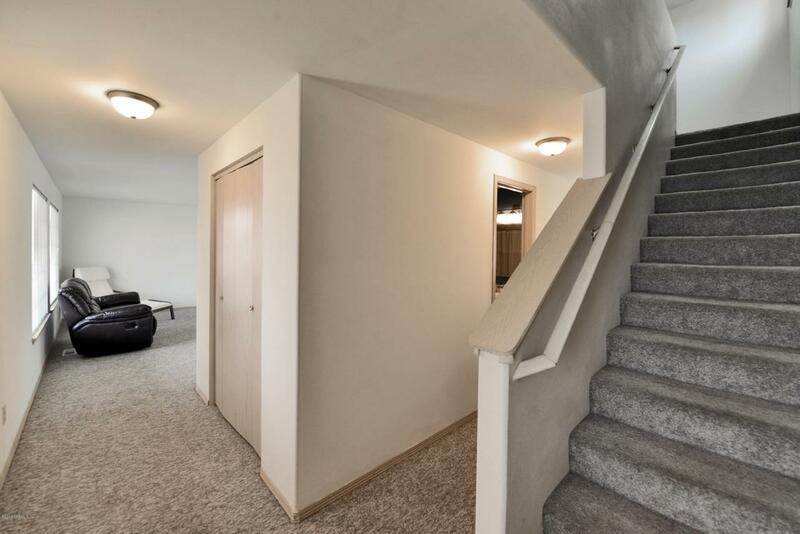 All of the spacious bedrooms are upstairs. The master suite is terrific, extra large w/lots of natural light. Complete w/bathroom too. This home has a lot of storage & extra space. The full fenced backyard is private & a fun space to play & entertain.